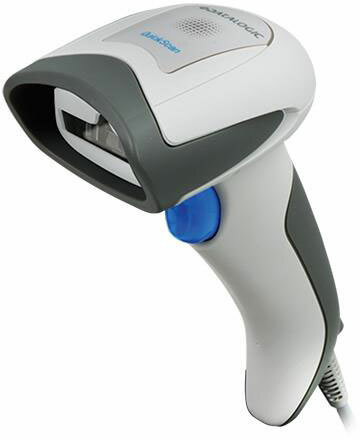 QuickScan I QD2131, USB Kit, 1D Linear Imager. 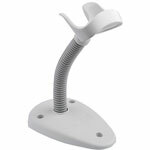 Includes USB cable and stand. Color: Black. QuickScan I QD2131, PS/2 Kit, 1D Linear Imager. Includes PS/2 cable. Color: Black. QuickScan I QD2131, PS/2 Kit, 1D Linear Imager. Includes PS/2 cable and stand. Color: White. QuickScan I QD2131, PS/2 Kit, 1D Linear Imager. Includes PS/2 cable. Color: White. QuickScan I QD2131, USB Kit, 1D Linear Imager. Includes USB cable. Color: White. QuickScan I QD2131, PS/2 Kit, 1D Linear Imager. Includes PS/2 cable and stand. Color: Black. 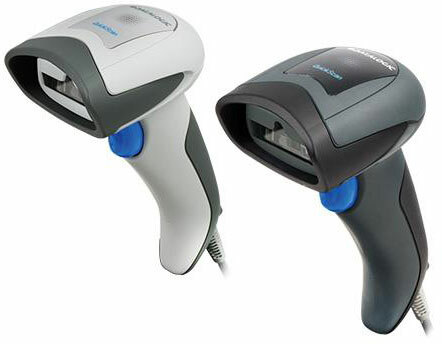 QuickScan I QD2131, USB Kit, 1D Linear Imager. Includes USB cable and stand. Color: White.